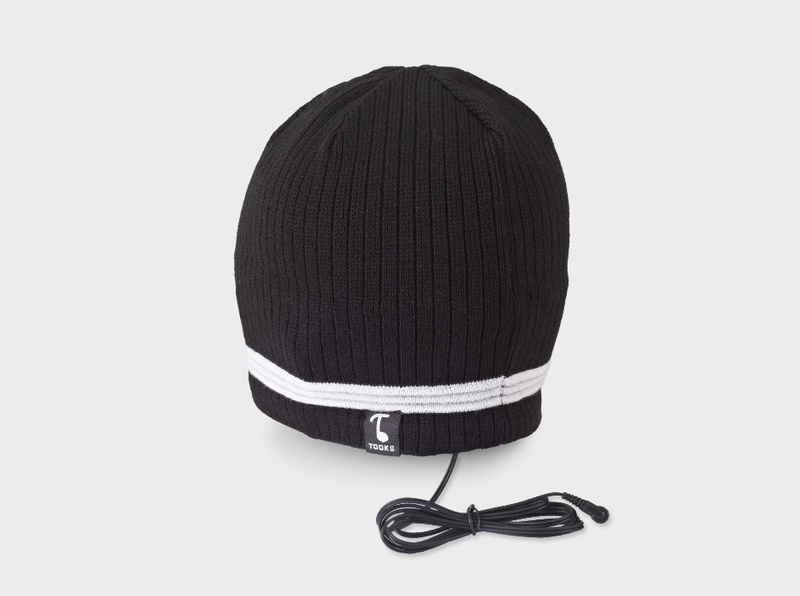 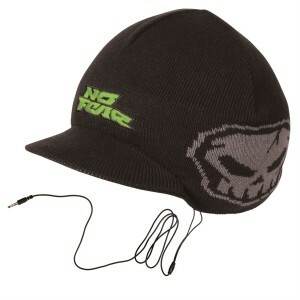 As beanies have become quite regular in modern fashion scene, designers are coming with new patterns and innovations. 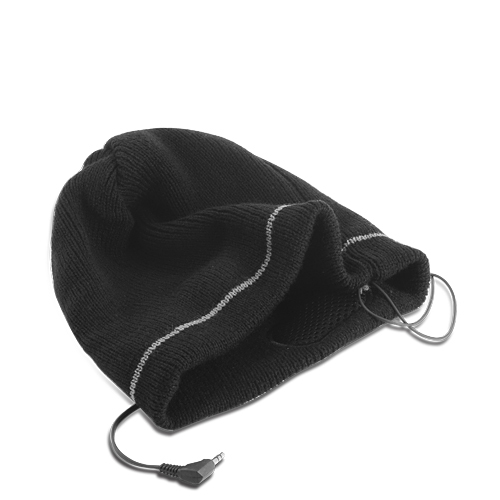 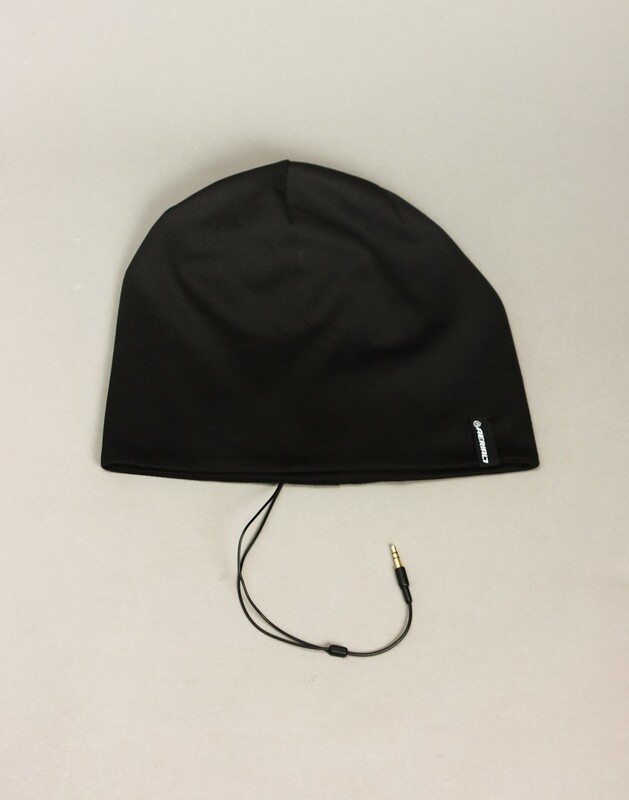 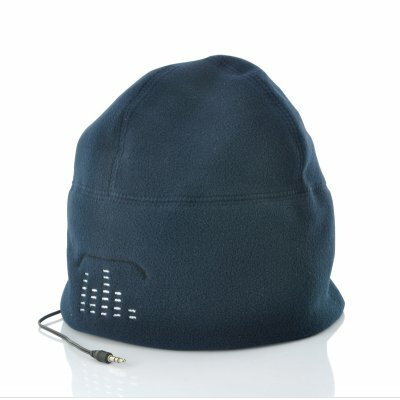 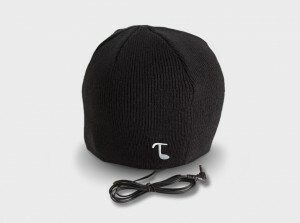 Here, we have earphone beanies. 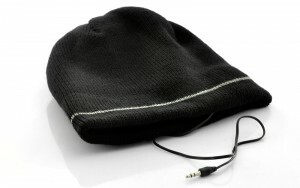 It is something that carries a pair of earphones integrated to it. All you have to do is put the jack in your little music system. 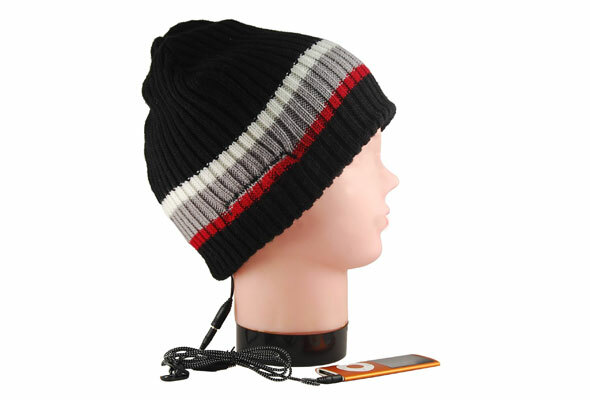 These beanies can be teamed with funky casual attires. Complete your look with a pair of cool shades and trendy shoes.